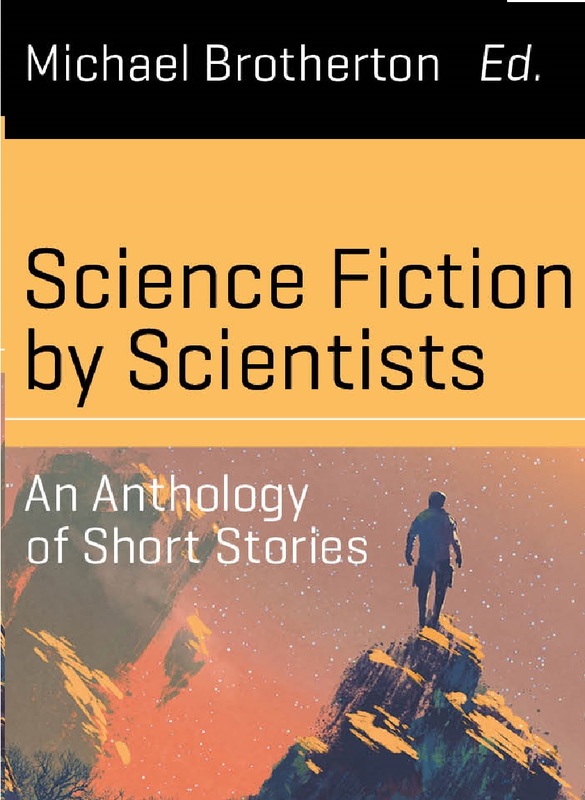 "The Schrödinger Brat Paradox," by Carl Frederick [bio] (edited by Michael Brotherton), appeared in Science Fiction by Scientists (RSR review), published on November 15, 2016 by Springer International Publishing. Pro: They do get the answer to their question; the other universes exist, and it's not hard to get lost in them. Con: My suspension of disbelief hit the floor and never recovered once they decided to dye the cat black by having the professor's kid squirt it with a squirt gun. The experiment was just too silly to take seriously, even for a minute.